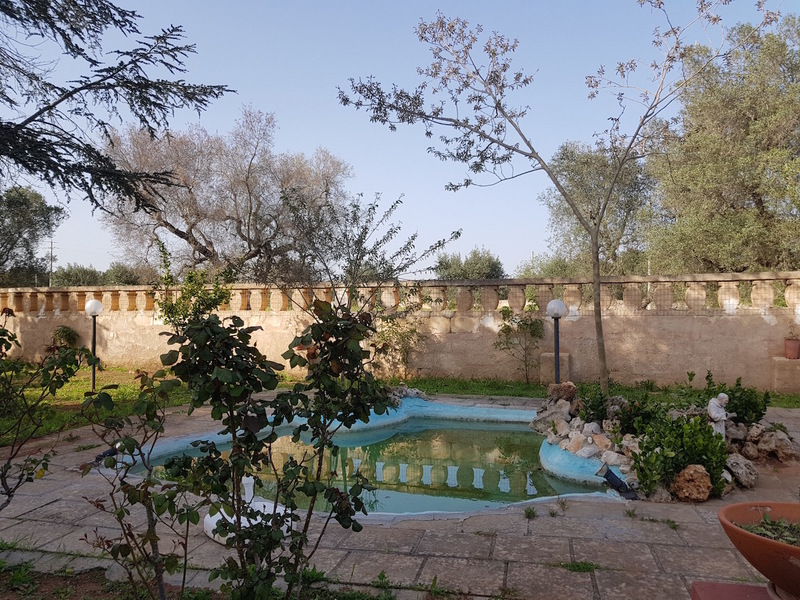 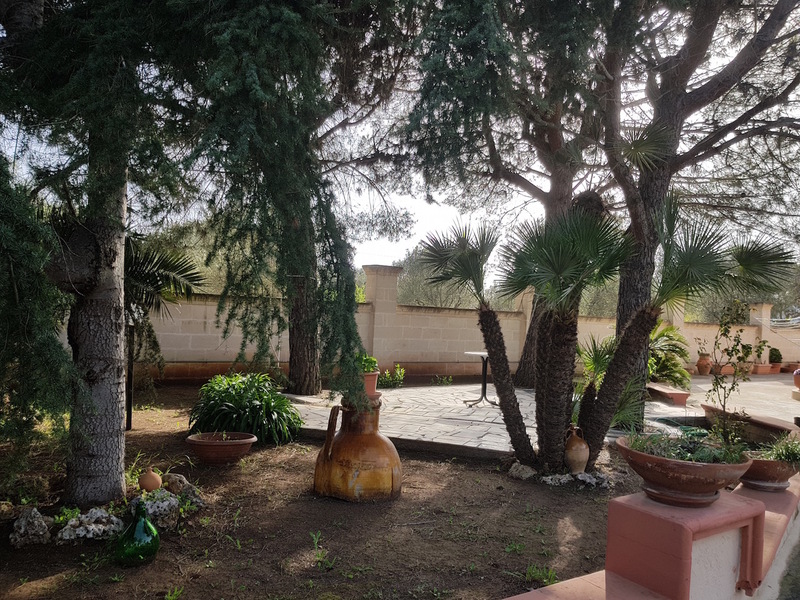 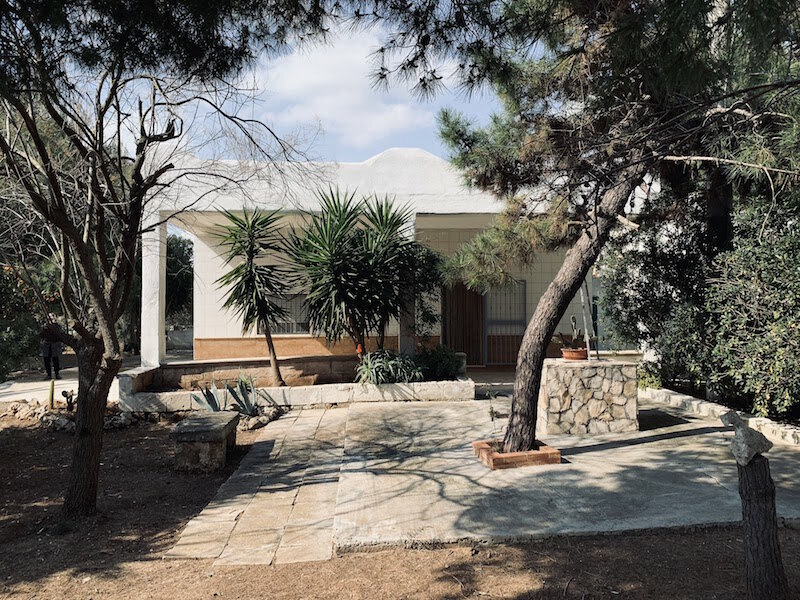 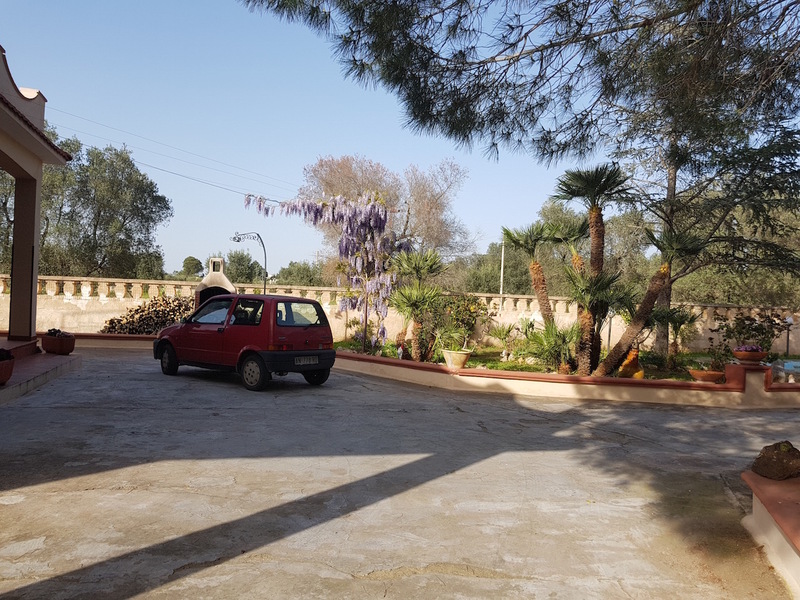 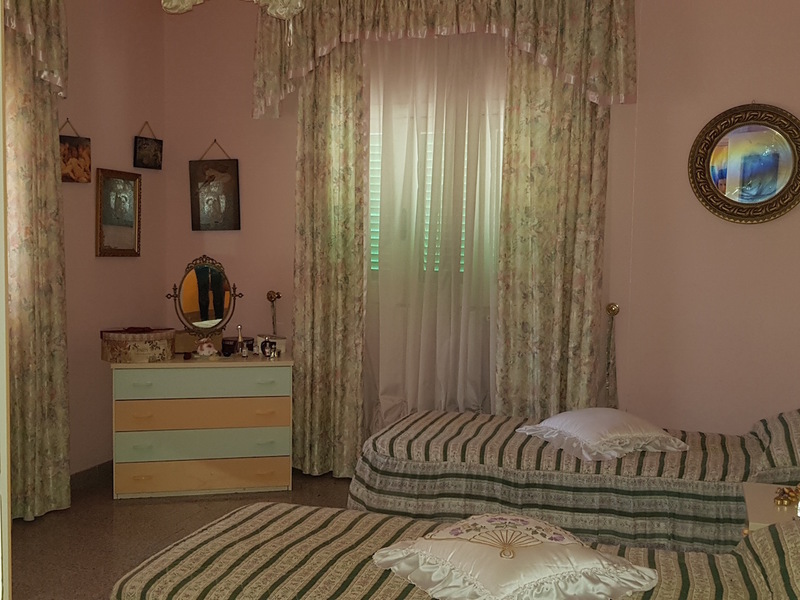 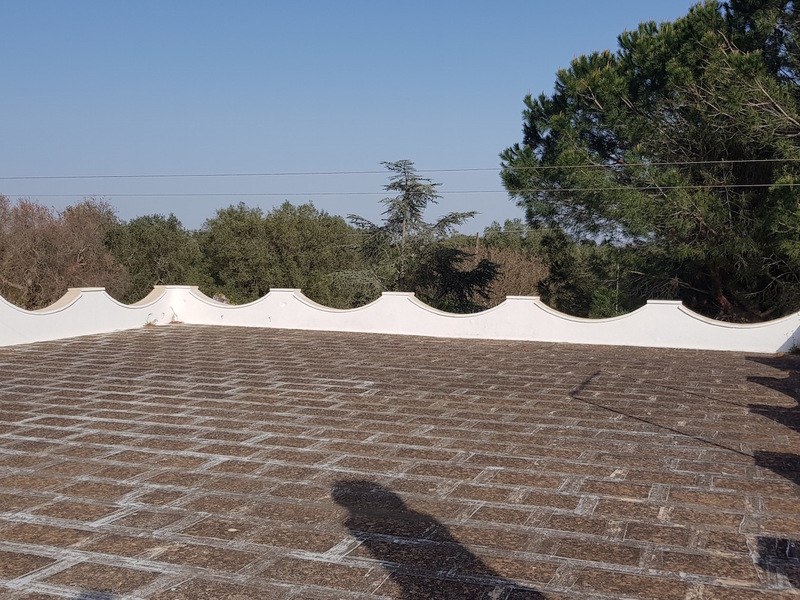 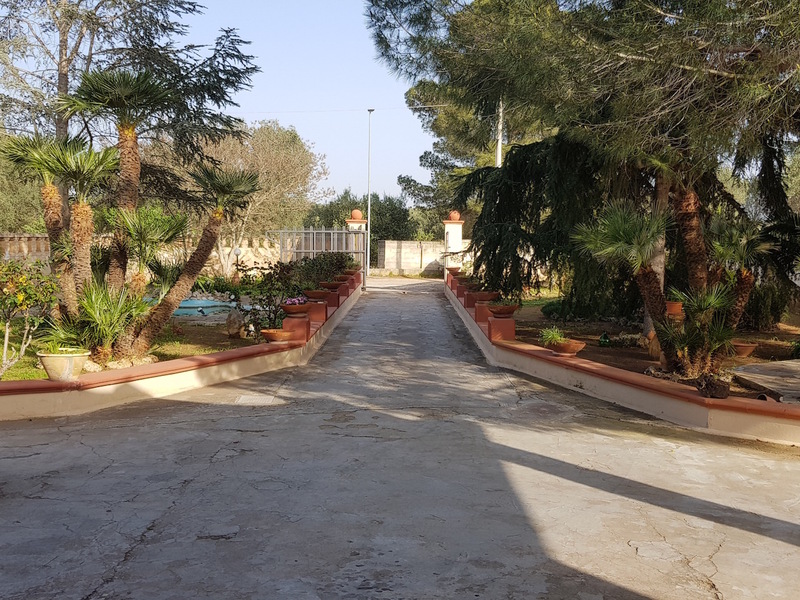 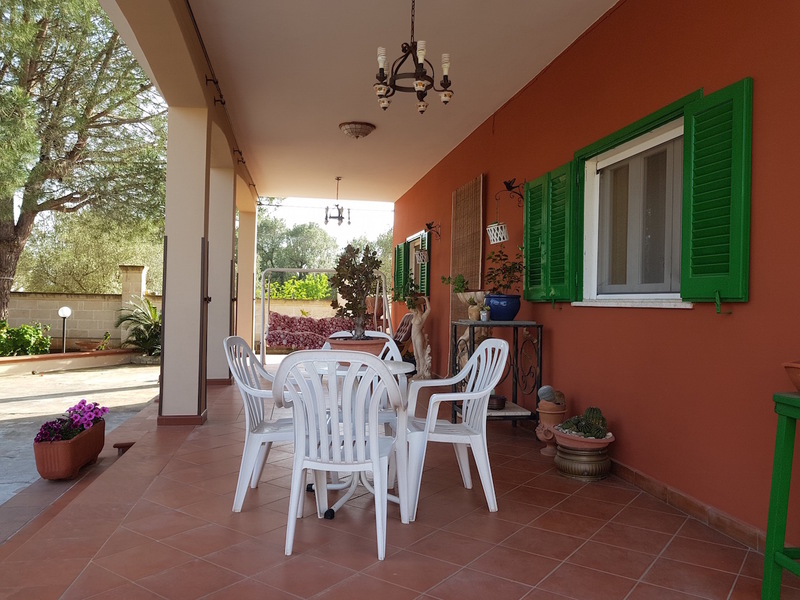 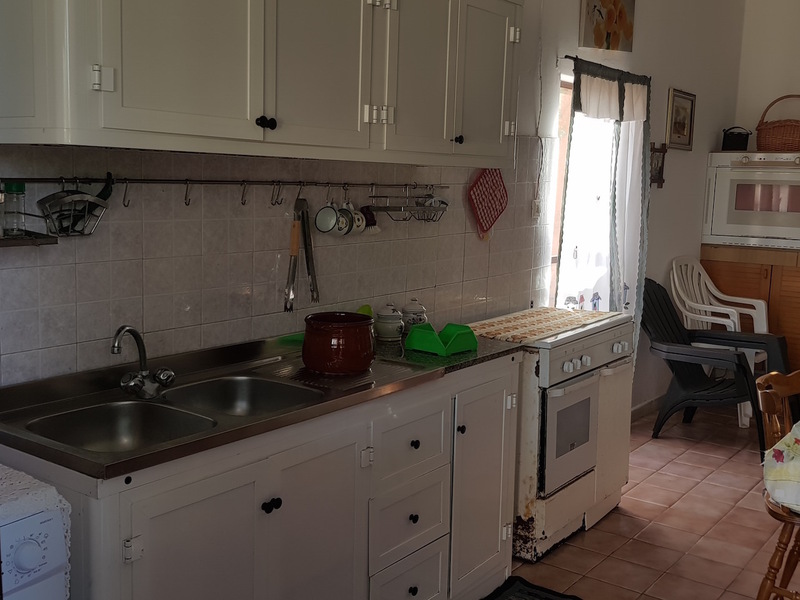 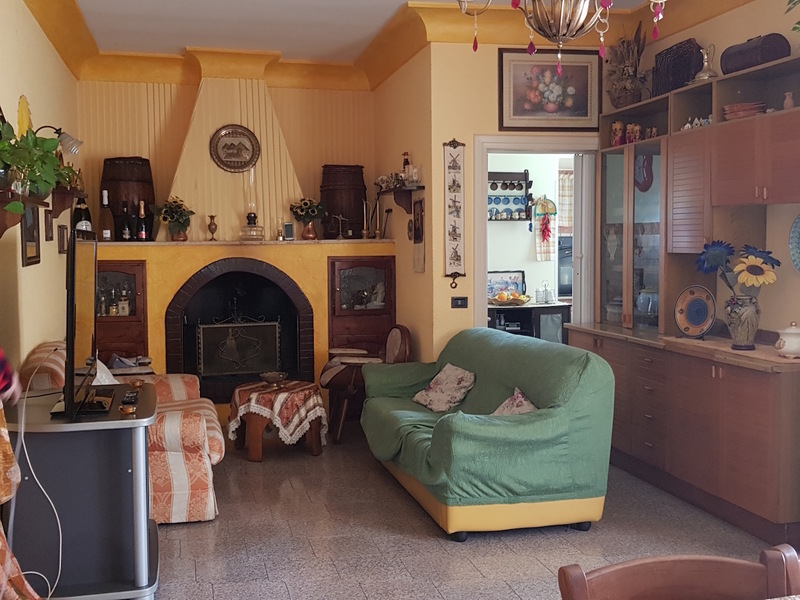 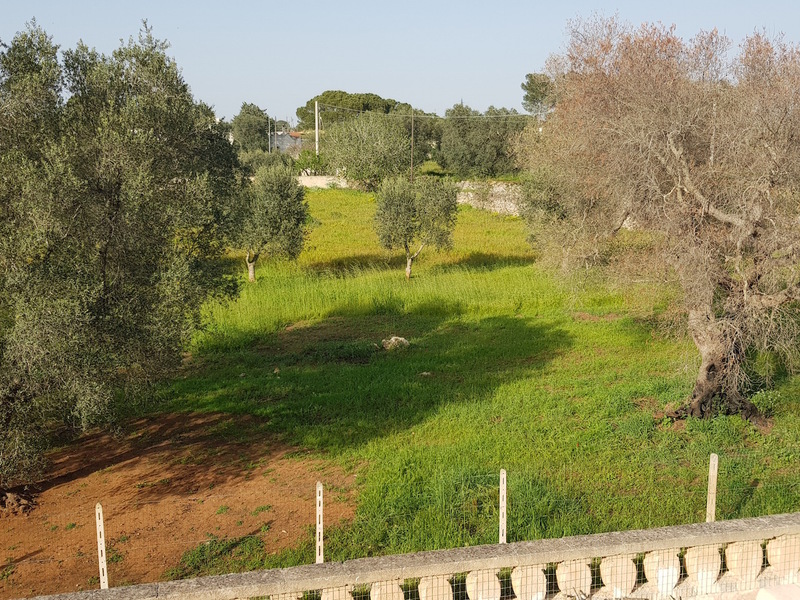 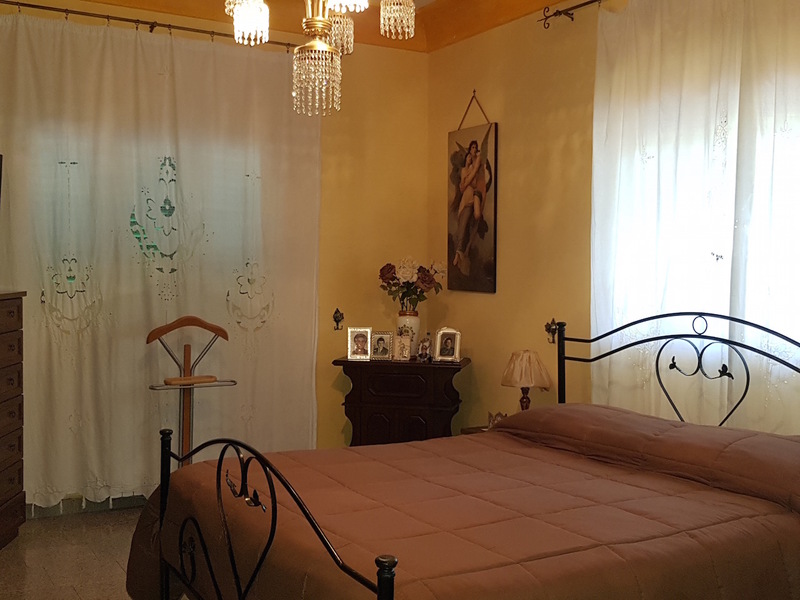 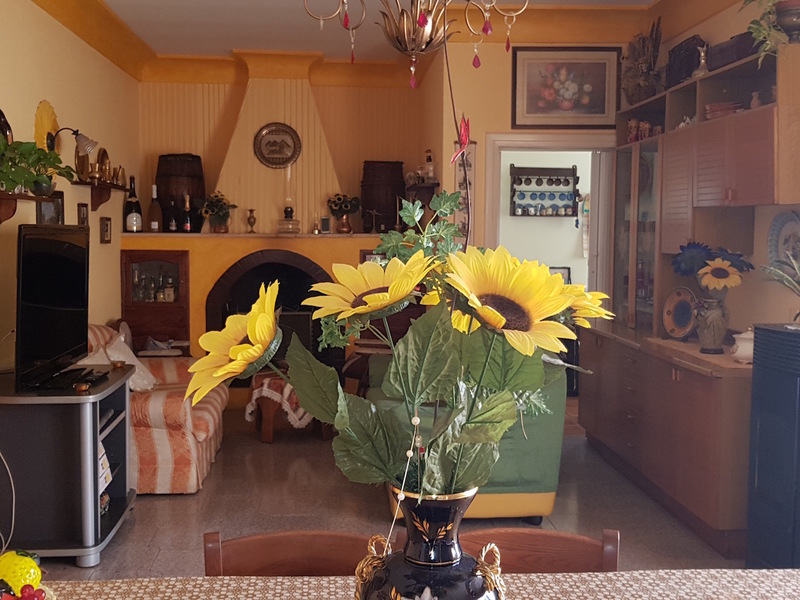 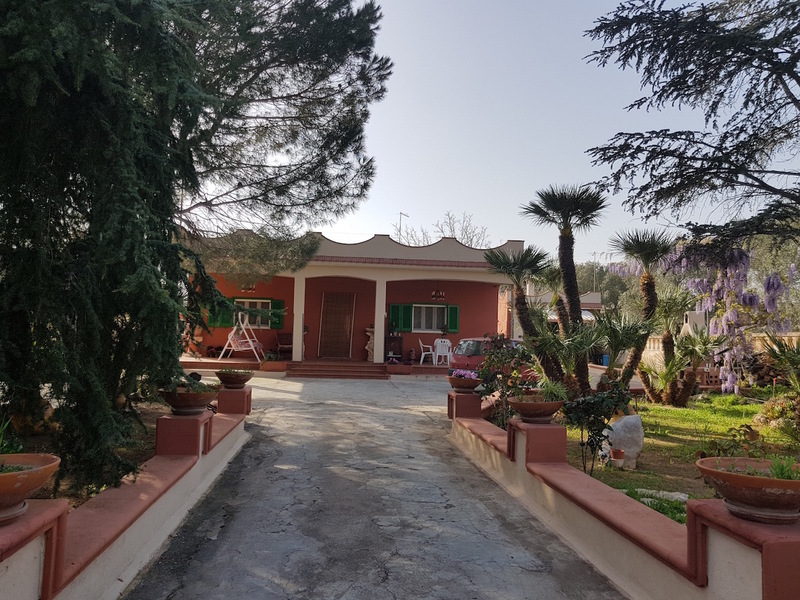 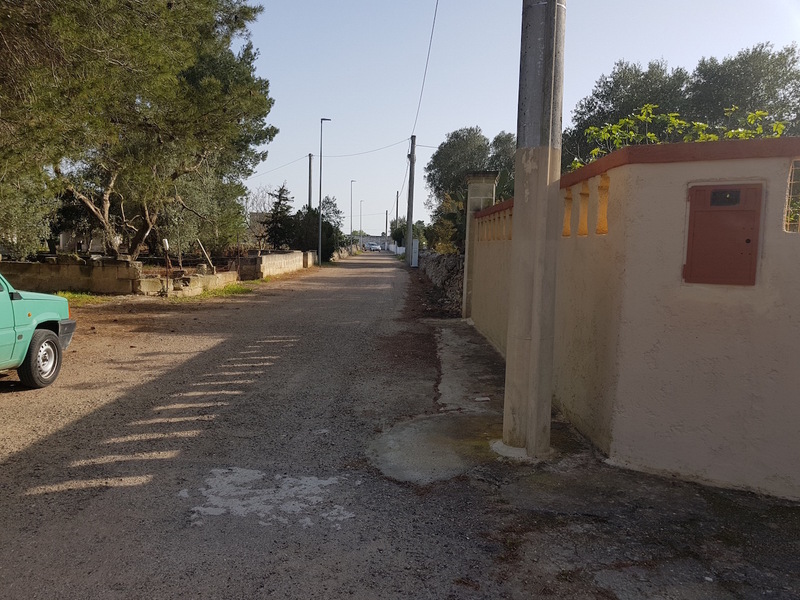 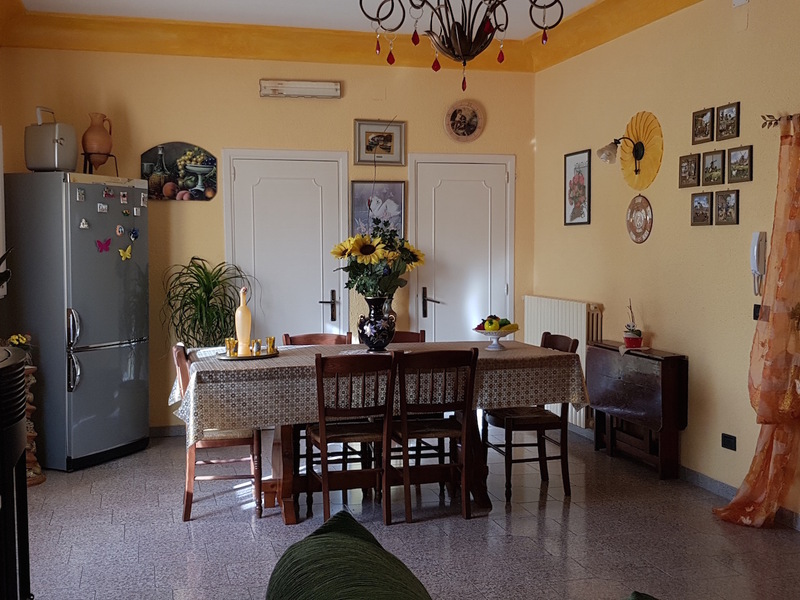 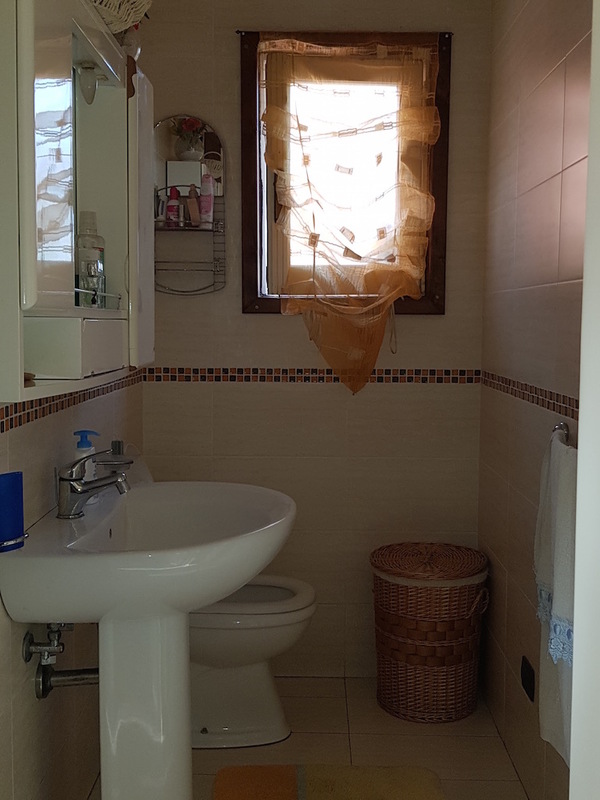 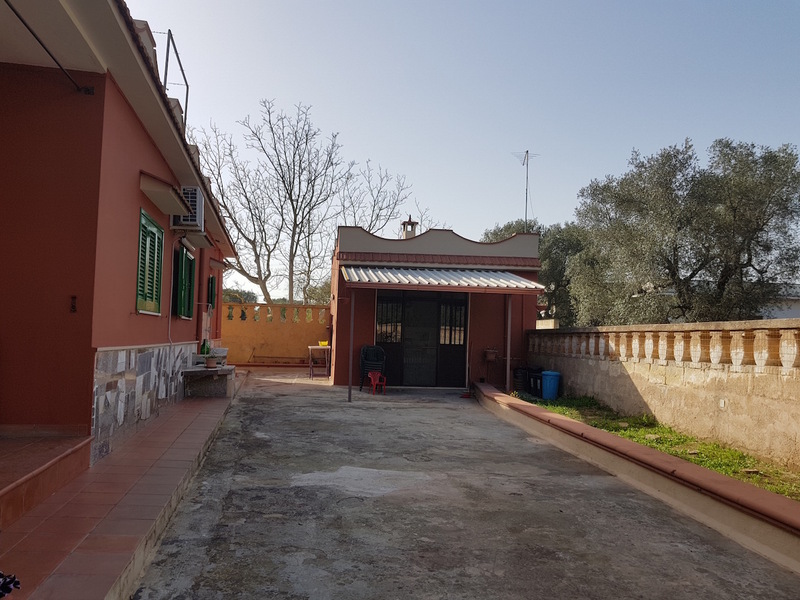 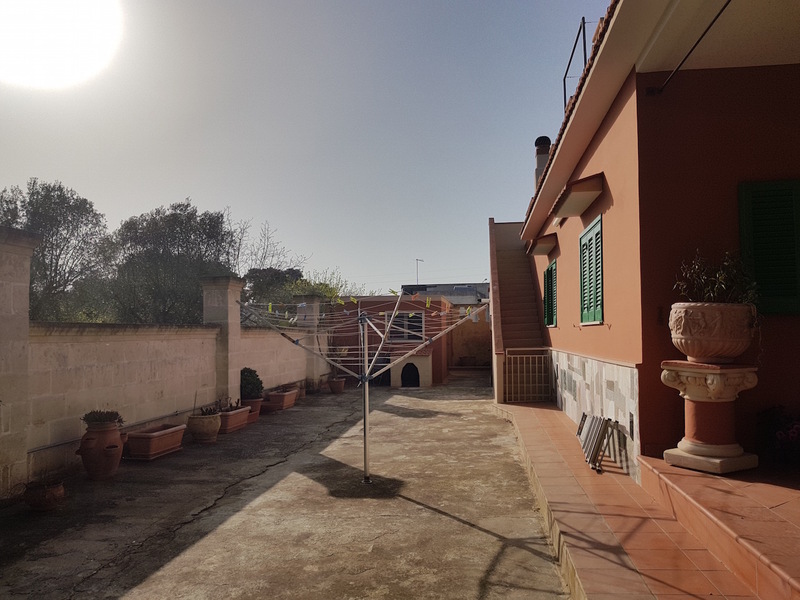 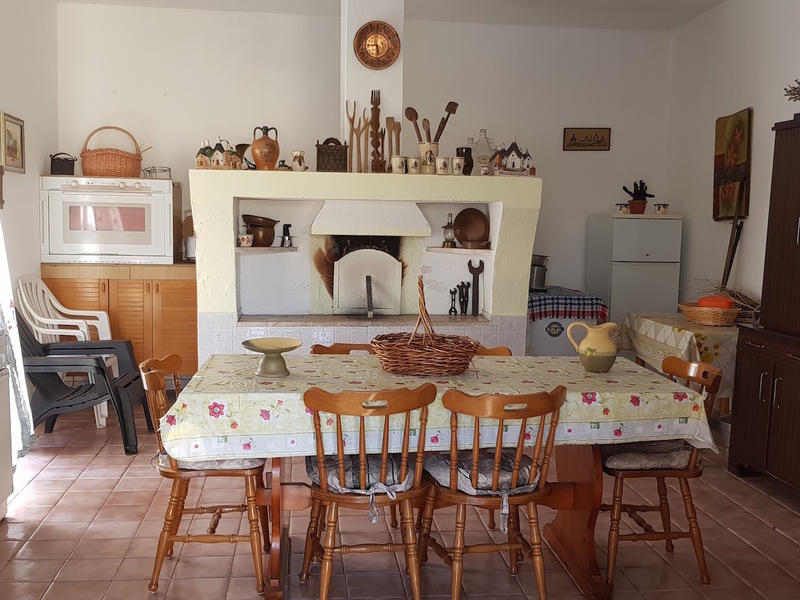 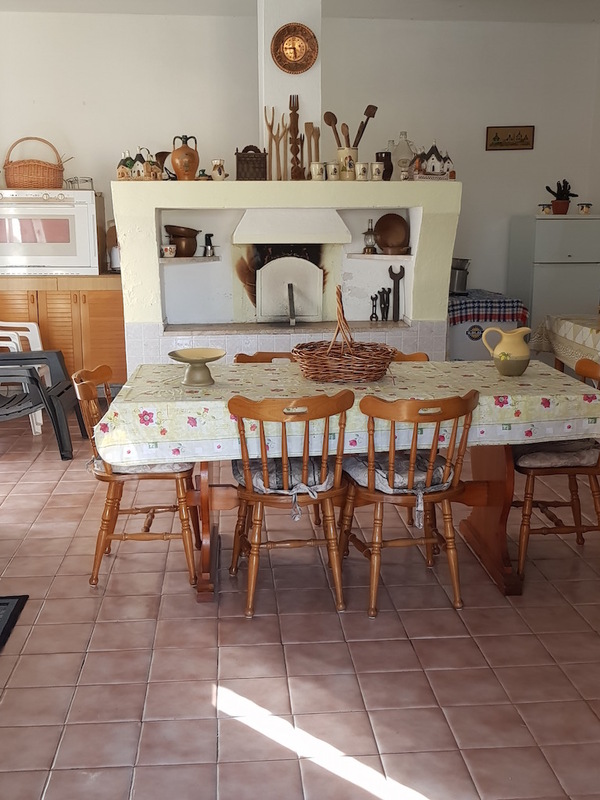 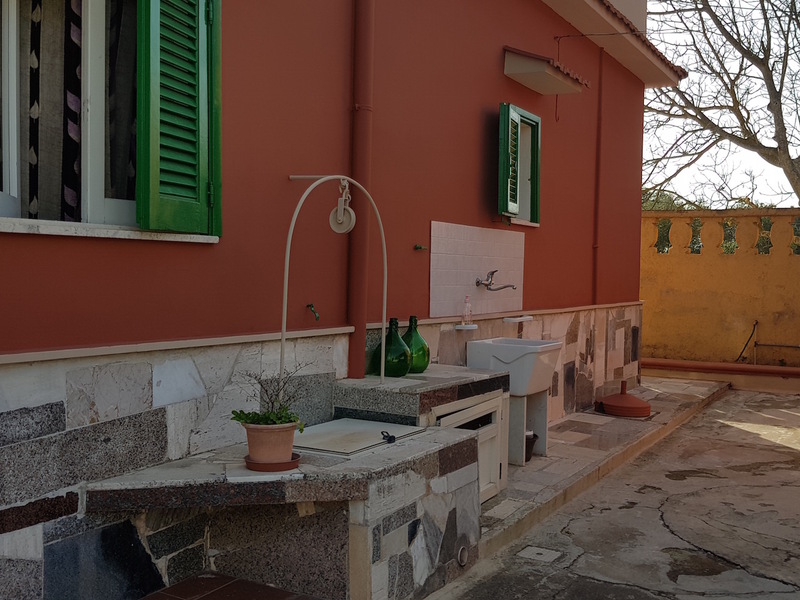 Completely finished and immediately usable Villa located in Sava (TA) Contrada “Coppola”, immersed in a quiet residential area, surrounded by olive trees and vineyards, about 2 km from the town. 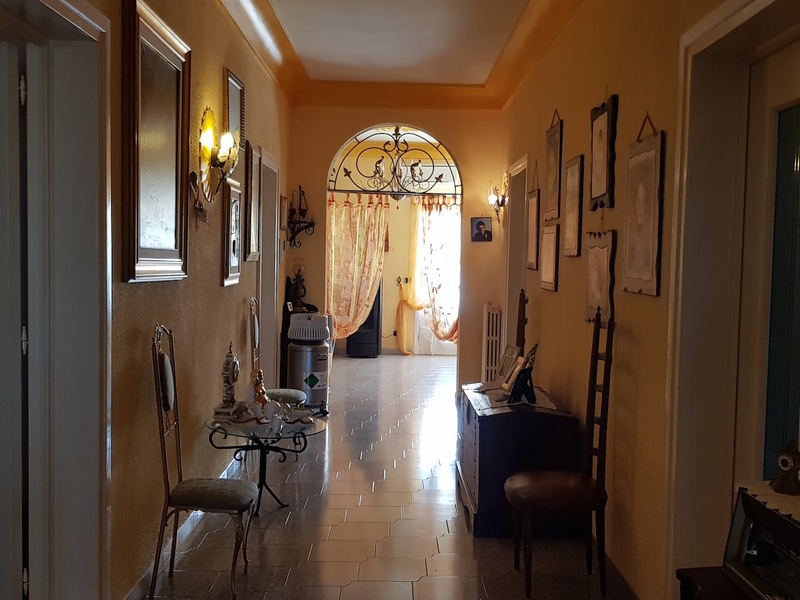 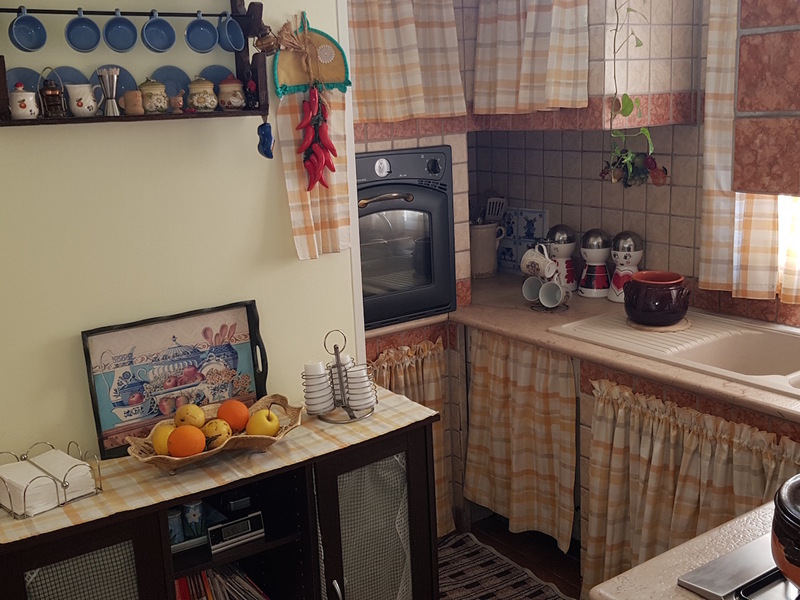 The property, with a certificate of habitability, is spread over a single floor for a surface of about 110 square meters and consists of entrance hall, corridor, kitchen, living room with fireplace, four bedrooms, two bathrooms, with covered veranda about 35 square meters. 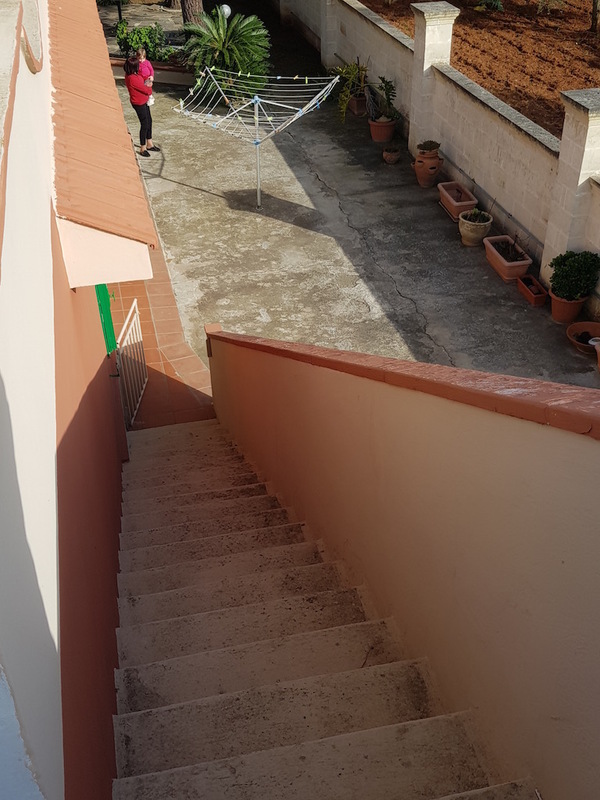 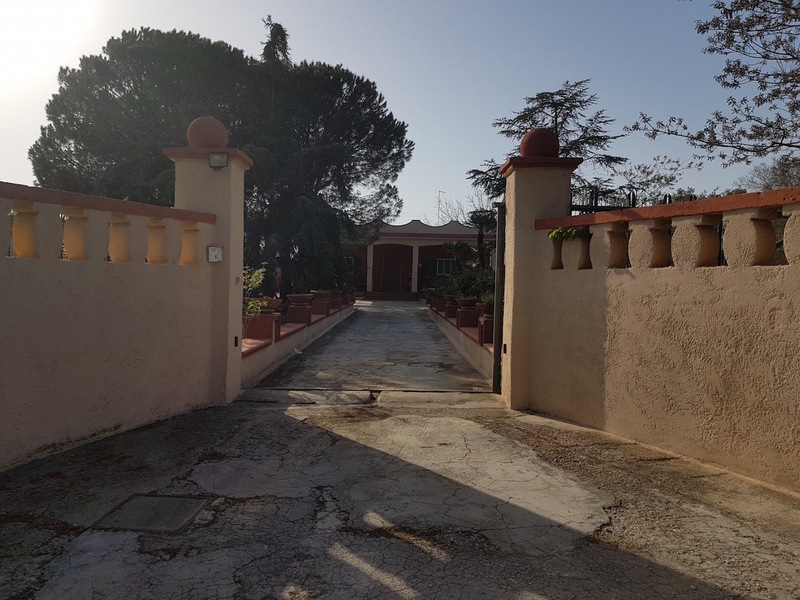 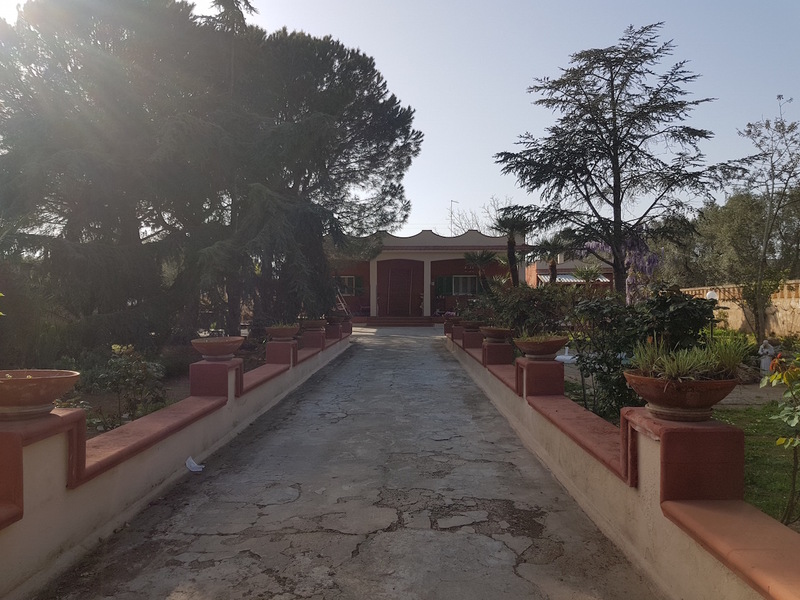 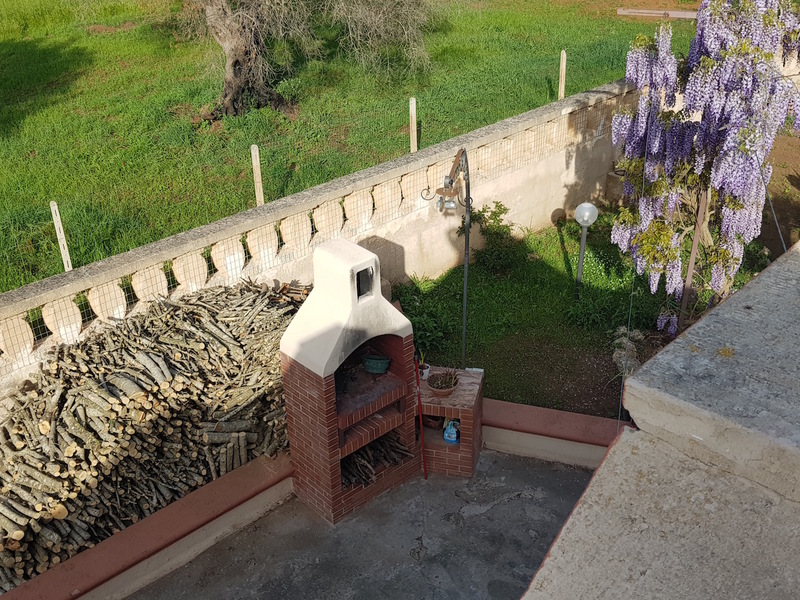 Outside, a staircase leads to the terrace from which you can admire the beautiful countryside of Puglia, while the house is enriched by a particularly lush garden, in which grow beautiful ornamental plants, with a barbecue corner, wood oven, a small pine wood and a pond with attention to the smallest details. 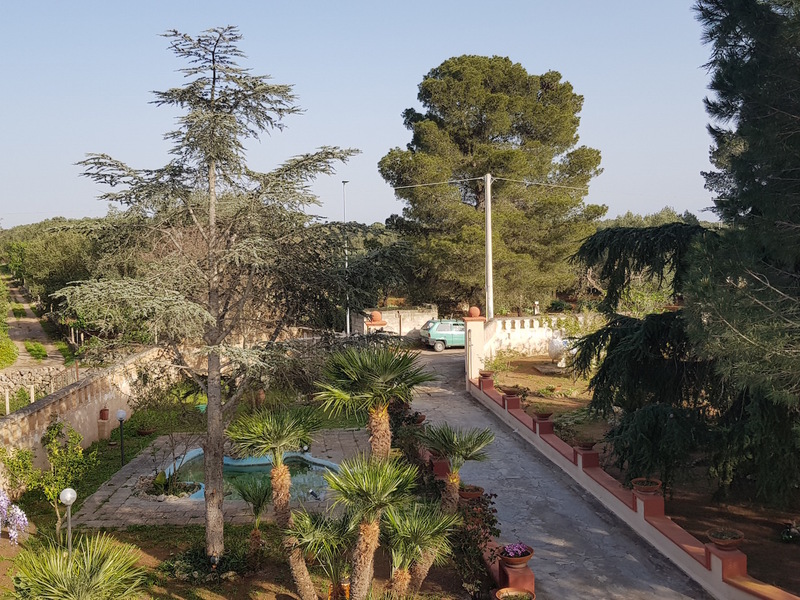 The surrounding land measures approximately 1400 square meters. 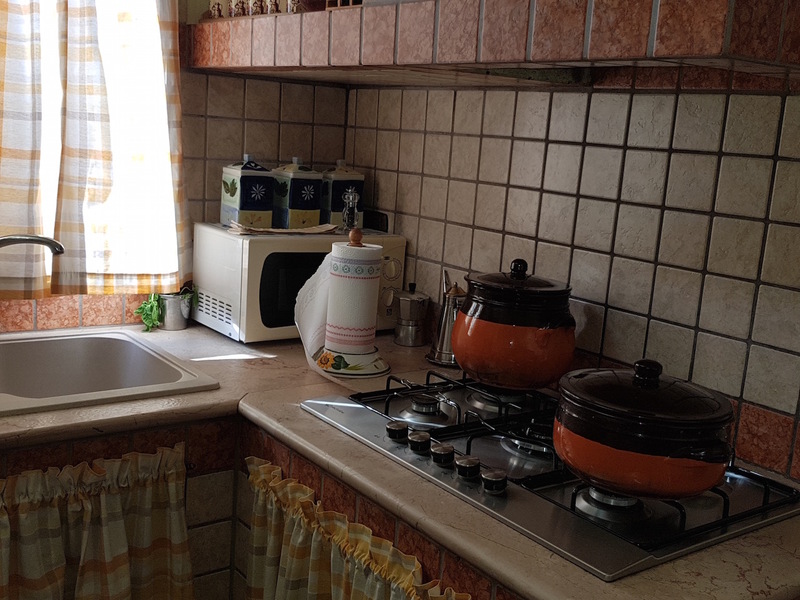 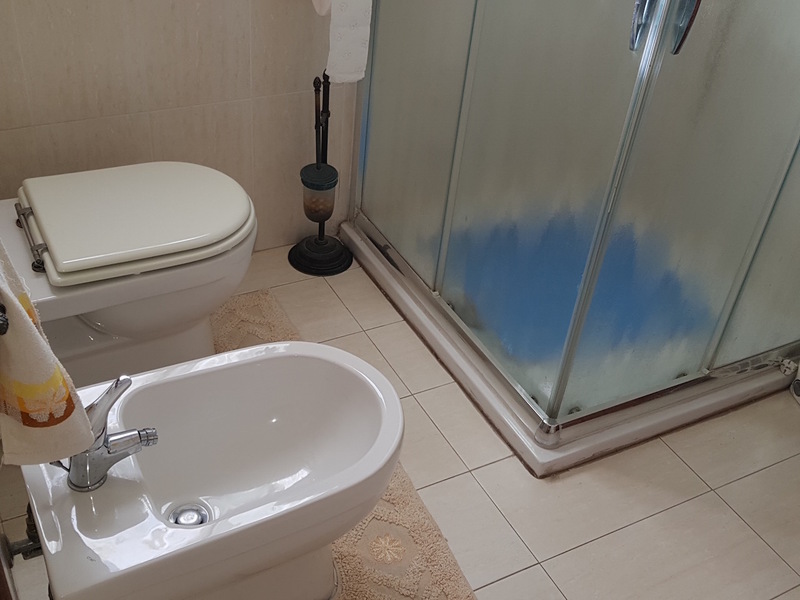 The property is served by a well of spring water equipped with purifier, water system in accordance with and discharge into regular pit imhoff. 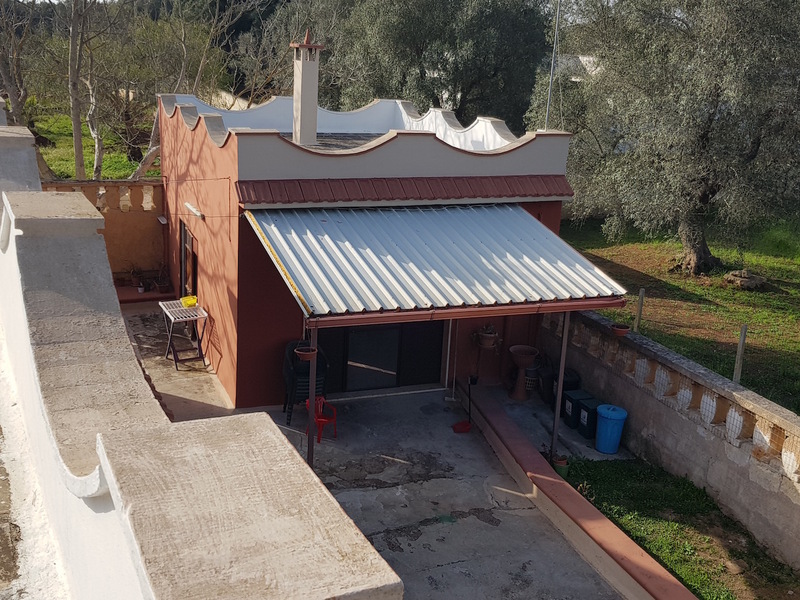 The thermal system, perfectly in line with the technical standards and able to guarantee absolute living comfort, involves the use of a natural gas tank, buried outside, and various heating elements (radiators), located in the various environments. 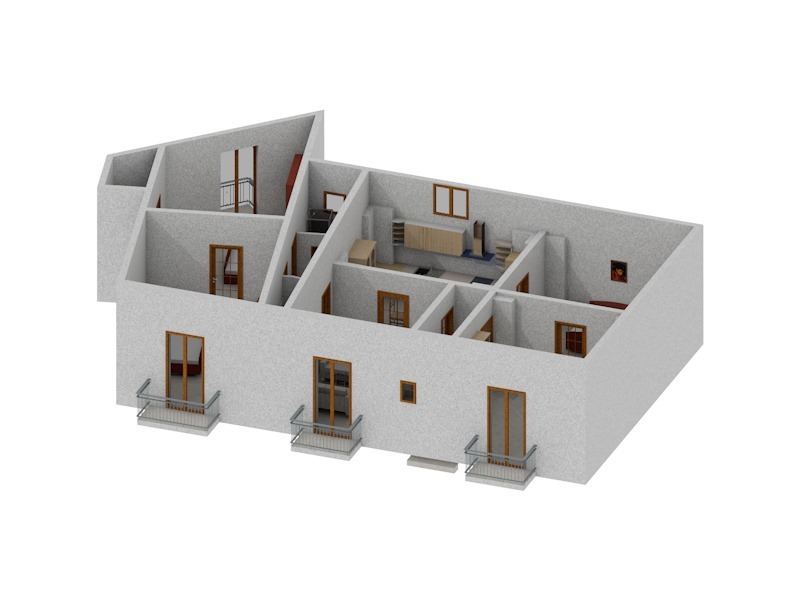 In the warmer months, the house benefits from a particularly efficient air conditioning system. 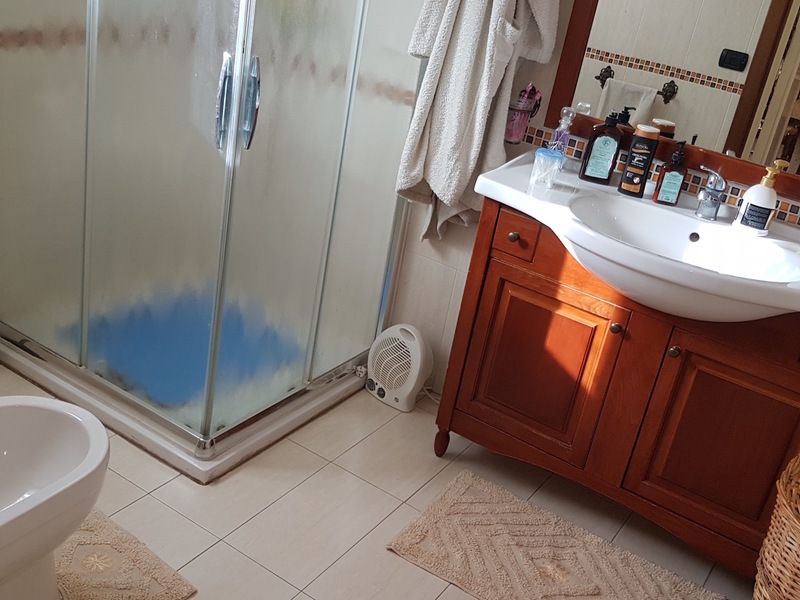 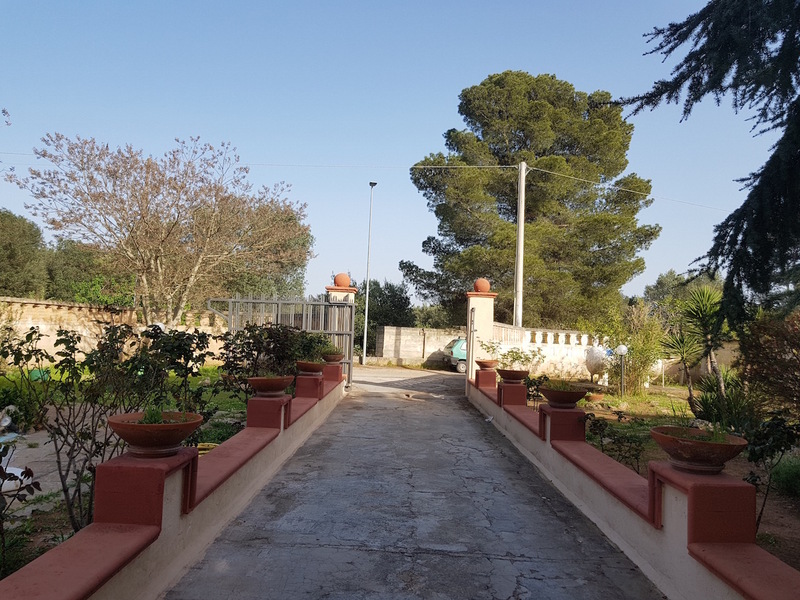 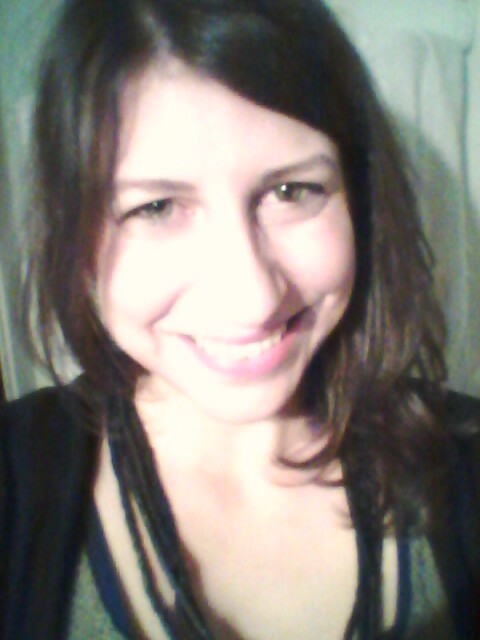 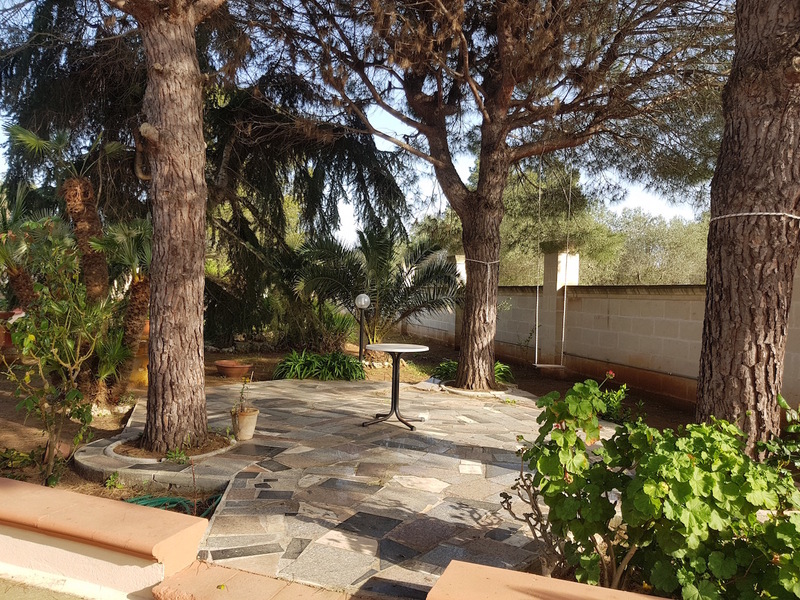 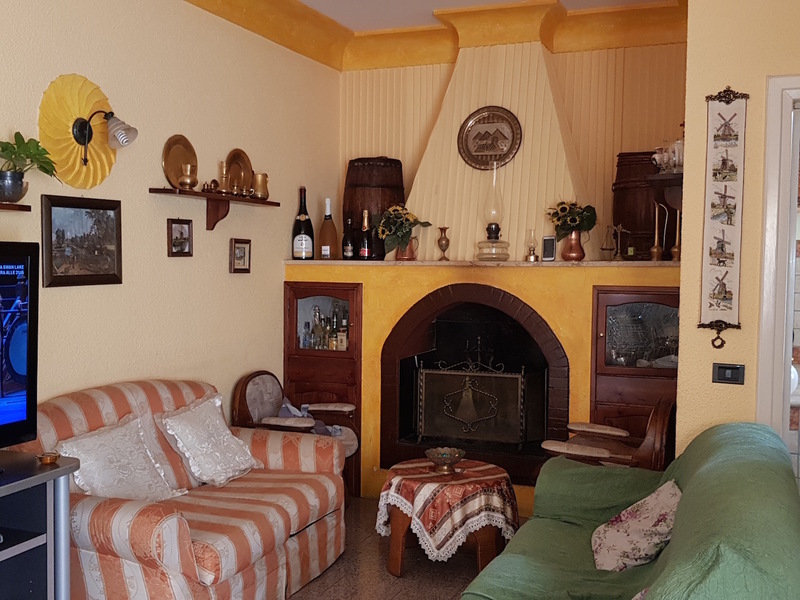 The sale price of the property is € 250,000.00.